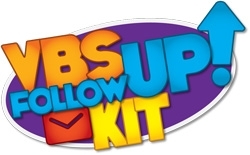 SPONSOR: This episode is sponsored by the VBS Follow Up Kit! 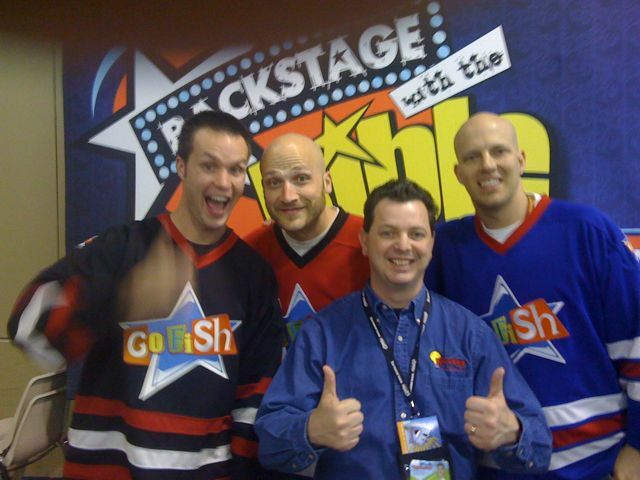 Get a FREE Go Fish song just for signing up for their newsletter! ABC's of KIDOLOGY: The Letter "S" = SIMPLE! When it comes to children's ministry, we are pushed and pulled in so many directions, I think we constantly need to be reminded to "keep it simple." This doesn't mean to abandon excellence or quality, but it means to not do more than God is asking us to do, and to focus on the basics and do those well, before we add more. Evaluating your program plan. This is the framework of your ministry. Ask a lot of "Why's" - don't assume every ministry should accomplish every ministry goal. They shouldn't and can't! And don't be calendar-drive, be ministry driven. A blank calendar is O.K., if ministry is taking place! Evaluate your meetings! WHY do you meet? When? What is the purpose? Expected or needed outcome. Start and END on time! Cancel if not truly needed. This one is about YOU! What do YOU love about ministry? Why did YOU get into ministry? Don't lose sight of this! Schedule it into your ministry week, or you will get dry and start to recent your ministry. Whether it is teaching, training, performing, coordinating a large even annually - make it a part of what you do! You are a Shepherd of kids and leaders/volunteers. Don't lose sight of that in the midst of administrating. Start calls and e-mails with a word of encouragement. End with a short prayer. Bring back visitation. Surprise people by calling with no agenda. Be a pastor, not just a recruiter and scheduler. Make encouragement a priority by resurrecting hand written notes. KIDMIN WINNER! Our winner this week is Amanda Buckner. She wins a FREE COPY of Go Fish's Praise DVD! I've reviewed it, and it is AWESOME! WANT TO BE A WINNER? Submit your guess or suggestion for next week's Kidmin Talk Key Word for the letter "T" - by E-mail, Forum, or Twitter.